Sprinkles Cupcakes Downtown Los Angeles makes Grand Park’s first birthday sweet! Visit Sprinkles Downtown LA at FIGat7th during birthday week (MON OCT 7 – FRI OCT 11), or Grand Park’s Farmers’ Market on TUES OCT 8 and pick up your very own GRAND PARK strawberry cupcake. 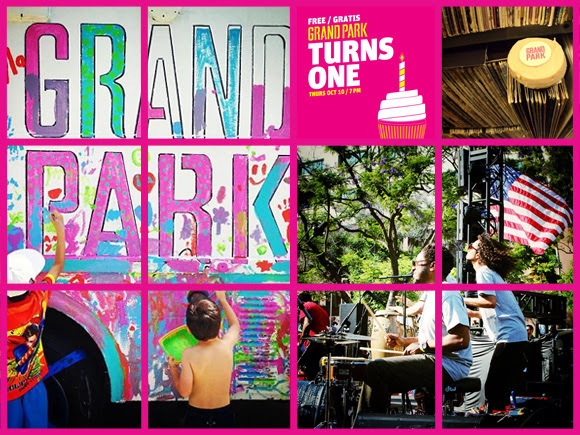 100% of proceeds will benefit Grand Park’s free events and activities.